Incredible fun for all ages! You won’t believe your eyes when you see this artistry. Amazing 30 ton sand sculptures in Australia’s first ever “Enchanted Forest Sand Sculpture Adventure”. 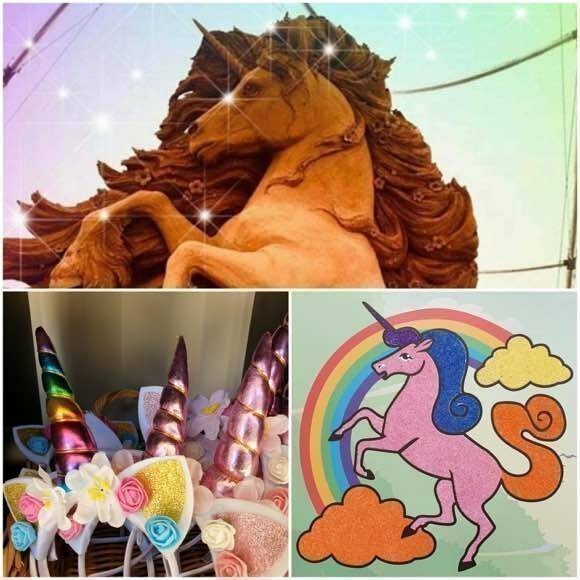 This exhibit features stunning sculptures of unicorns, fairies, goblins, griffins & many other beloved characters and is open Wednesdays to Sundays from 10:30 till 5pm.